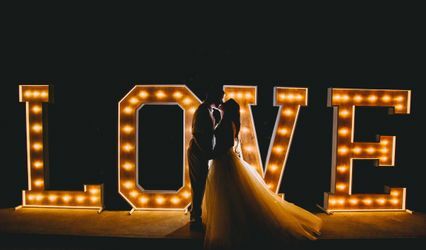 Lighting Rental: Wedding uplighting, wall washes, pin spotting, gobo and monogram projection, market (string) lighting, real mirror balls, water/motion effect. 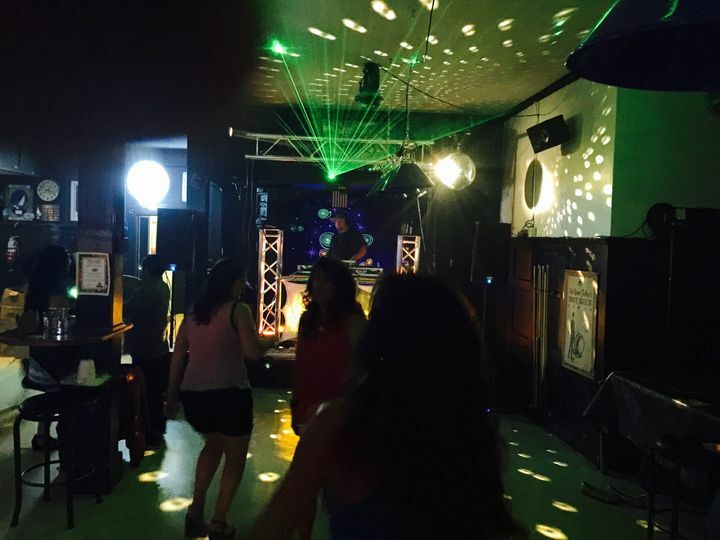 Basic dance floor lighting, LED moving heads, COB matrix, LASER (monograms and celebration images to full club style visual) and atmospherics (smoke and haze). Video projector with 120" indoor/outdoor screen. Aluminum truss totems and overhead trussing (cutting edge ultra modern design features). Design, delivery, set-up, break-down and operation available. 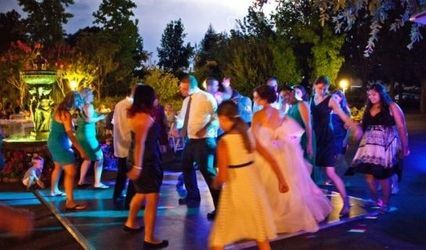 Sound System Rental: Your iPod style mobile device or computer + our acclaimed QSC powered professional speakers = Great party! 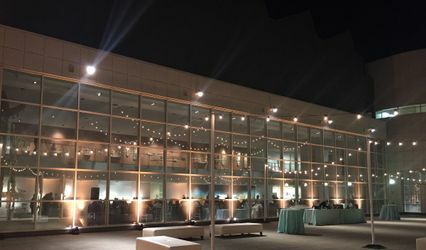 We've provided this easy, inexpensive solution for parties of 30 to more than 600 in private homes, banquet rooms, restaurants, auditoriums, warehouses, outdoors and more. Design, delivery, set-up, break-down and operation available. 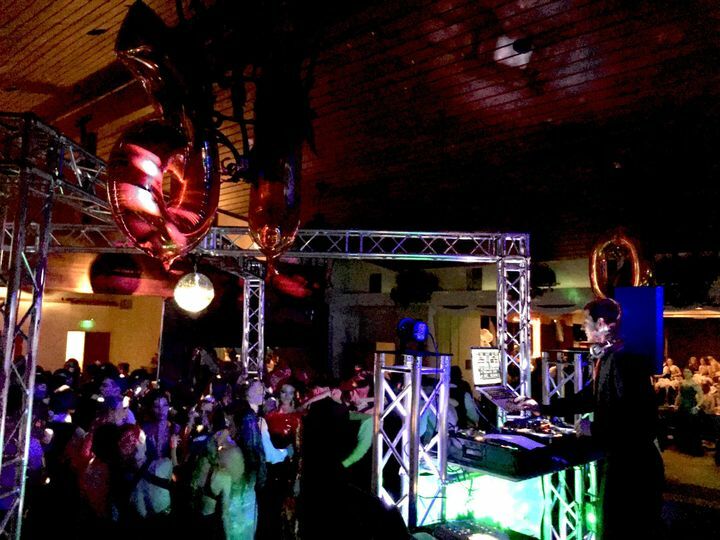 DJ service: Scot Stevens has been a Professional DJ since 1993 and was "The DJ" at Blue Tropix nightclub as well as Maui Brews nightclub in Lahaina Maui from 1993 to 2001. 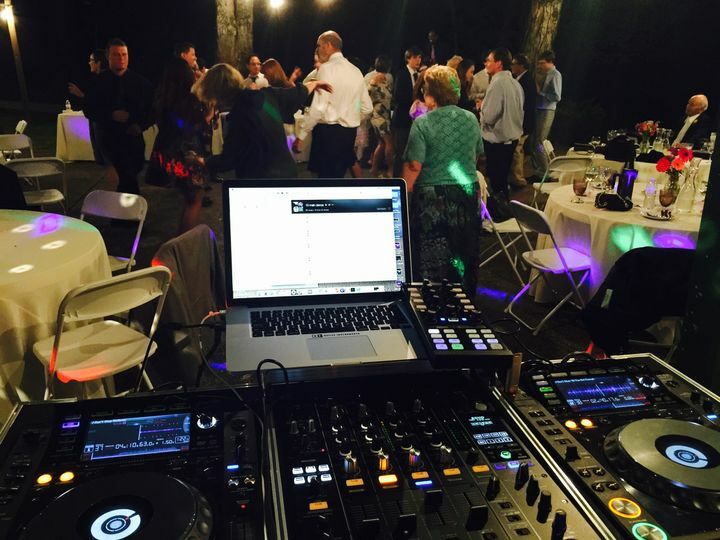 With over 10,000 actual performance hours, when professional DJs need a DJ, they call CPS&L! Our LASER is a professional full color graphics laser. Yes, we can make rainbow unicorns gallop and do backflips! Scott just setup our wedding on 10/13/18 and it couldn’t have gone any better!! I’m beyond pleased with his crew and his professionalism throughout the whole process. He worked so well with our DJ for the event so I didn’t have to worry about the ins and outs of things I had no expertise on. They setup up 3 hours before my ceremony and stayed until we felt they were needed, mind you our venue was a good hour and half away from El Dorado Hills and they were more than willing to drive up and help make our wedding day go smoothly without skipping a beat! 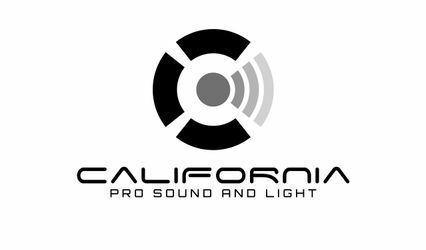 I highly recommend California Pro Sound and Lighting and we will definitely be using them in the future! Thanks Scott! Leave us an honest review on Wedding Wire and receive a $10 refund of your rental or service fee.